Use these upsell tips to reach your goals. Hi Marina, you are really rocking your cookie business, keep it up! 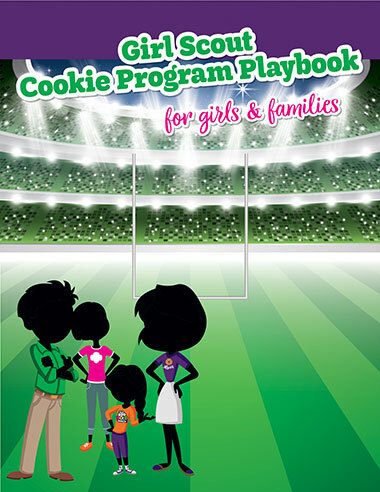 Be sure to check out the February Cookie Program Playbook for Girls & Families, it has important dates for this month and tips to grow your cookie business. Want to Sell Even More Cookies to Your Customers? With Smiles4Military your customers can support a girl-led cookie business and the brave men and women of our military. Encourage your customers to buy 5 boxes of Girl Scout Cookies for a chance to win free cookies for a whole year. When a customer buys 5 boxes give them an instruction sheet on how to enter the contest. 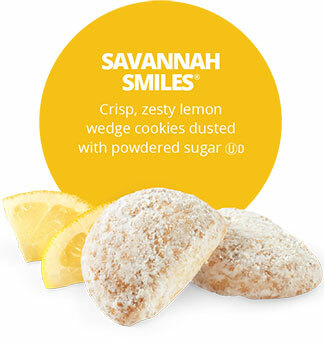 The 2019 cookie season will be the last chance to enjoy Savannah Smiles. Encourage customers to stock up on their favorite lemon cookie. Exciting product announcements for the 2020 cookie season will be made at a later date.